We’ve already talked about the query package and writing an effective cover letter, let’s get to the really hard part… the synopsis. First I want to say that I’ve found it’s impossible to write just one synopsis. To get a great synopsis, it’s better to do a few, because let’s face it your publisher is going to want more than the one to three page synopsis you submitted if they do accept your novel. They’ll most likely want a shorter blurb for the back cover. Also some publishers want more than a one to page synopsis when submitting to them, so why not just get them all done at once and be done with it. For me it was easier to do the really long synopsis first. 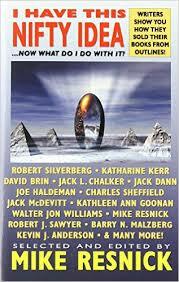 The chapter by chapter sum up of the entire novel, which reached a huge twenty pages. I doubt any publisher will want all of that, but it was good for me because I did not previously have what others might call an outline. Many of you may already have this chapter by chapter summary or outline completed. But I don’t do written outlines as I’m writing because I’m a pantser. I feel outlines distract from letting the story flow where it needs to go. So if you like to be organized and have a nice neat outline down before you even write the first word of your novel, then you can totally skip this step. 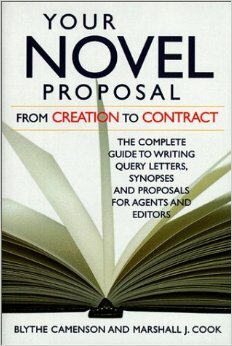 We talked about Novel Submission: The Query Package, but now let’s get more specific and discuss how to actually write a cover letter (and FYI, writing a novel cover letter is different than a short story cover letter, in fact there are some publications that don’t even require a cover letter for short story submissions). The following post is an accumulation of what I learned from Gary A Braunbeck’s worksop on cover letters and synopses, research I’ve done, and my own observations as I wrote the cover letter for my novel.